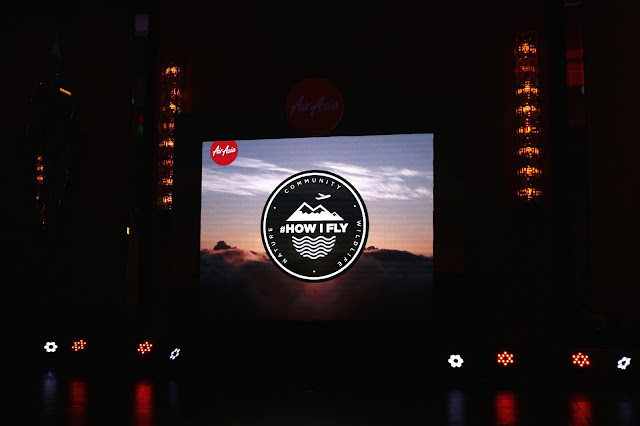 More than just an affordable airline carrier, AIR ASIA has been giving back to nature as well. 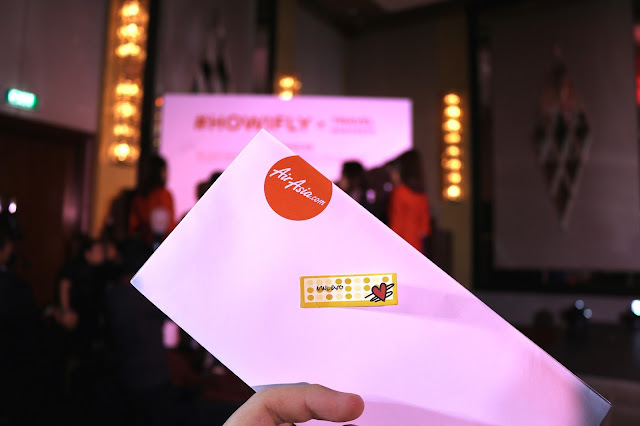 Just a week or so back, AIR ASIA PHILIPPINES launched the #HOWIFLY Promotions. 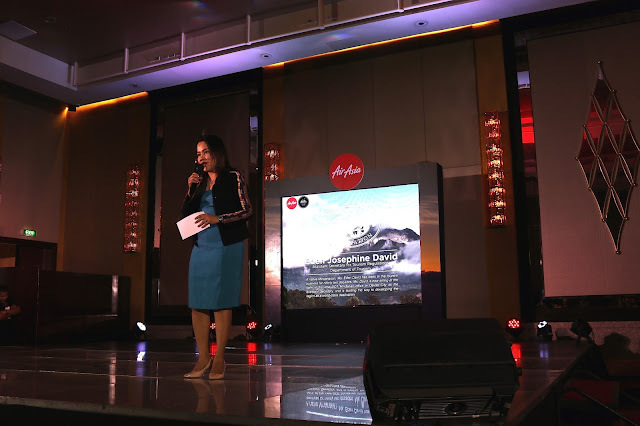 Media outfits, guests, and online personalities were invited to witness the partnership of AIR ASIA PHILIPPINES with different groups to help save the environment. BY creating awareness, AIR ASIA PHILIPPINES aims to teach travelers to be more responsible with how they treat nature. AIR ASIA also would like to invite the public in joining them to help save mother earth. 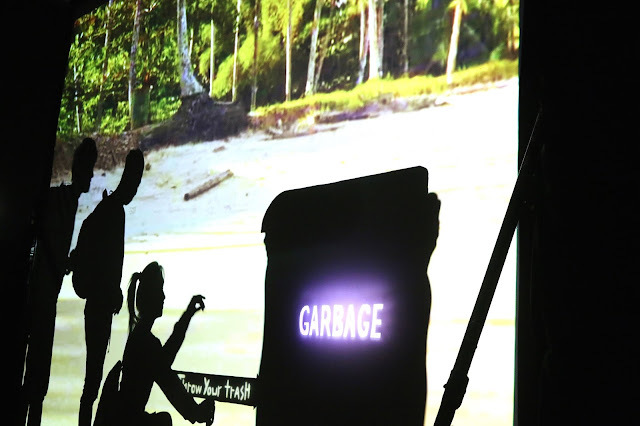 A Presentation by EL GAMMA PENUMBRA showcased different must do's through a very informative and creative manner. 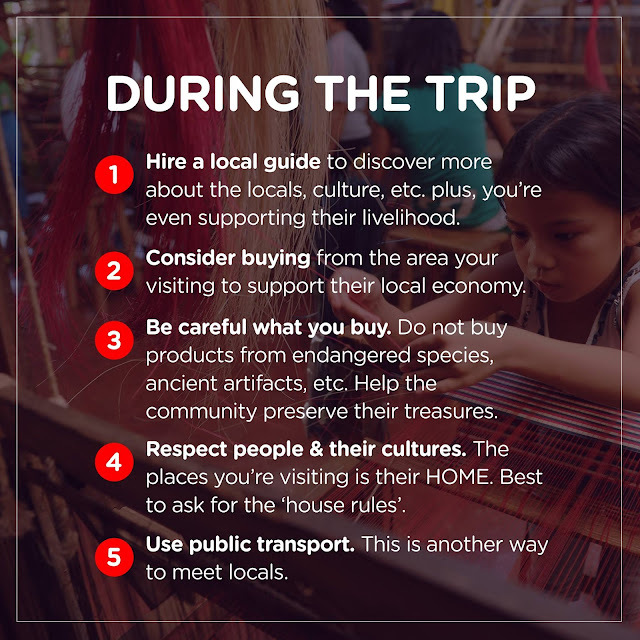 Here are a few tips that could help when we go out and about. 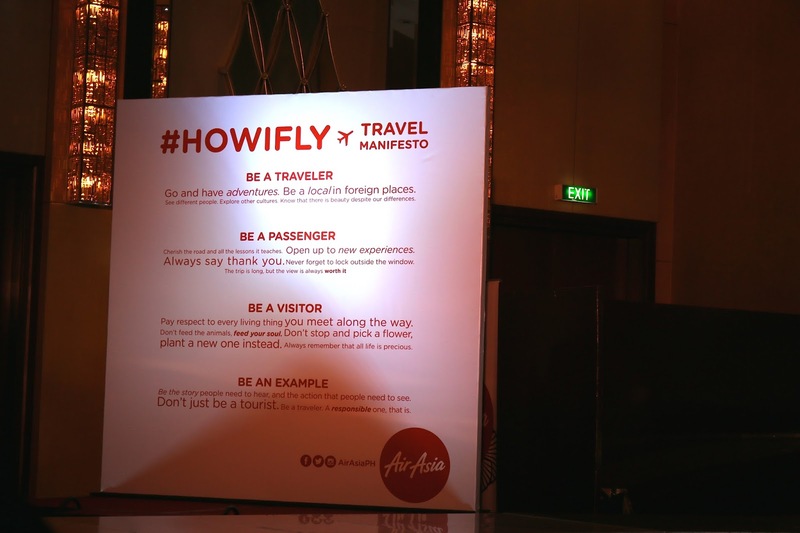 One thing that really helps when traveling would be when you do a bit of research. 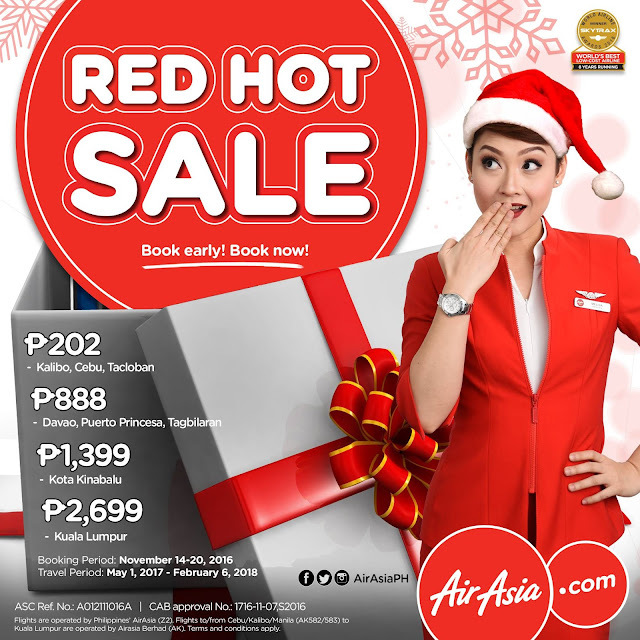 Sharing is caring as well. 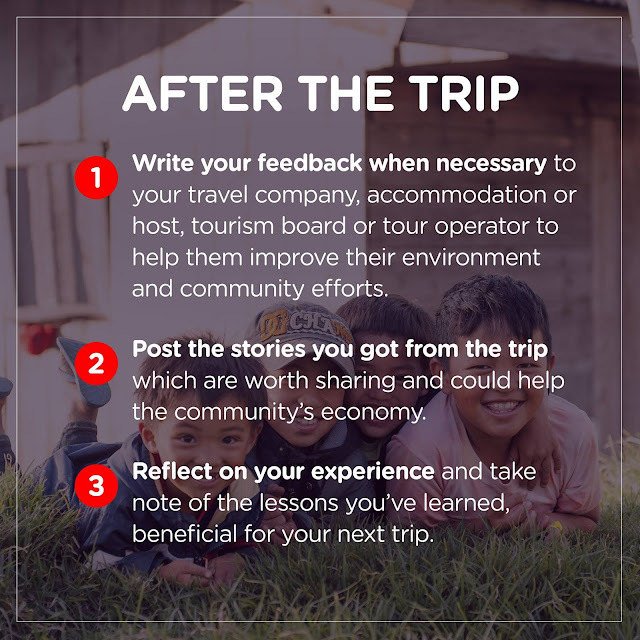 If you tell and share your stories with your friends and loved ones, you will also help tourism in that area. 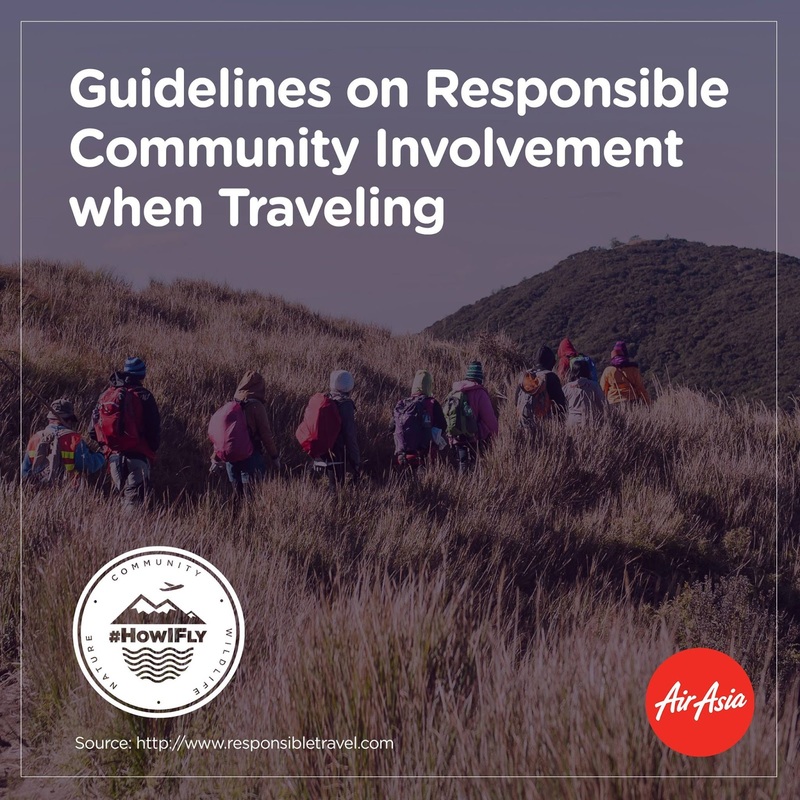 Basically, these are some of the guidelines in terms of responsible traveling.